My phone battery isnt great, hatching pokemon eggs is difficult because the battery drains so quickly. If i were to get a pokemon Go Plus tracker, does it allow me to hatch eggs without needing to have my phone screen turned on? Yes, it is possible to hatch eggs using the tracker. You will first need to turn the app on. 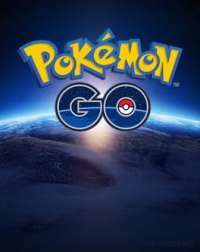 Once the game is running on your phone, make sure the pogo plus tracker is connected via bluetooth and working correctly. Once it has connected you can turn off your phone screen and it will begin tracking your distance for egg hatching.